Peter Murphy is a new wave/Goth rock singer/songwriter from Northampton, England who is perhaps best known for his work with the Gothic rock band, Bauhaus. Due to the singer's almost archetypal Goth appearance and voice, Murphy is often called the "Godfather of Goth" by many of his fans and contemporaries. 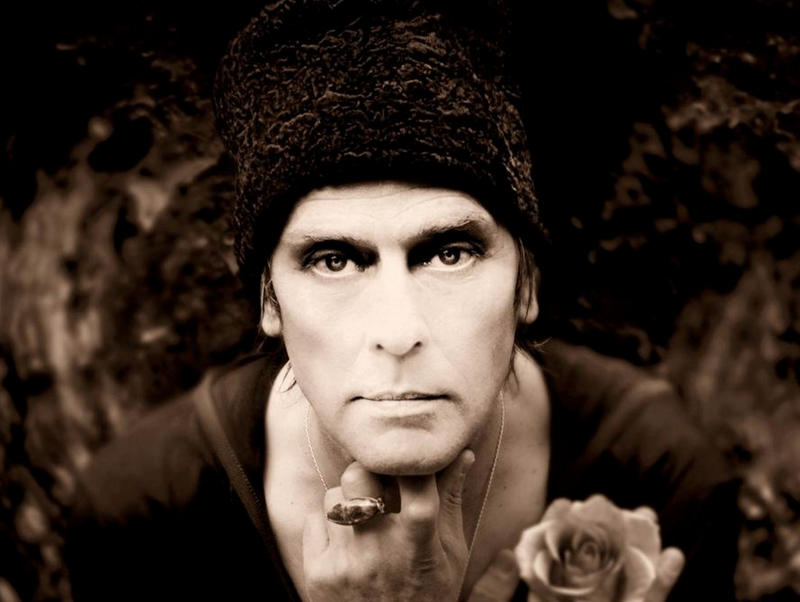 Since leaving Bauhaus temporarily in the 1980s to pursue a solo career, Murphy's output has enjoyed a steady stream of niche success over his decades long career in the music industry, effectively ensuring his legendary status as a Goth icon par excellence.